 The Bay Institute is the science, research, environmental policy, and advocacy arm of the Bay Ecotarium. 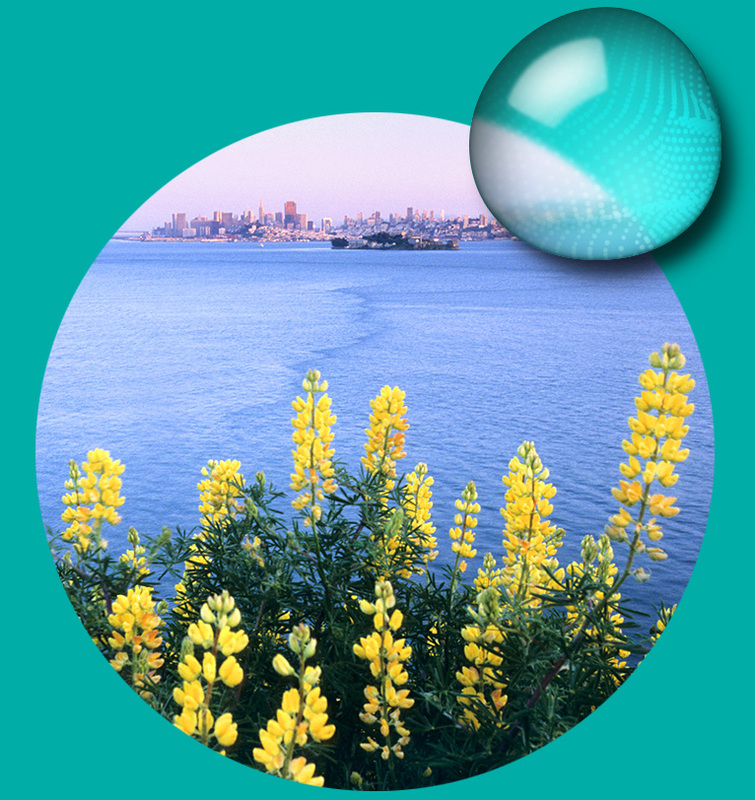 The Bay Institute is the science, research, environmental policy, and advocacy arm of the Bay Ecotarium. Working in centers of political and economic power, from Sacramento to Los Angeles to Washington DC, the Bay Institute advocates for the environmental, water management, and economic policies necessary to ensure the health of the greater San Francisco Bay. 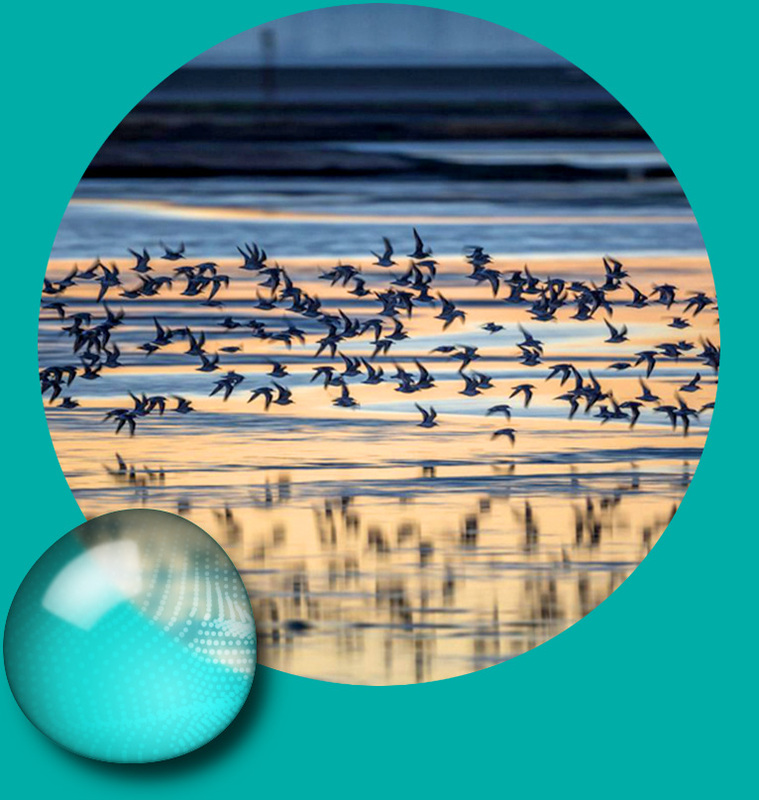 Since 1992, The Bay Institute has recognized individuals who have helped improve and inspire conservation of the San Francisco Bay-Delta Estuary and its watershed, from the Sierra to the Sea™. Each year, The Bay Institute honors these individuals with awards in three categories: education, reporting, and extraordinary accomplishment. The greater Bay ecosystem covers nearly 40% of California’s land area. It encompasses the inland delta of the Sacramento and San Joaquin Rivers and the Central Valley streams, the Suisun Marsh, the San Francisco Bay itself, and the coastal waters of the Gulf of the Farallones. Nearly half of the surface water in California starts as rain or snow that falls in this area, and on average over half of that water is diverted for use on farms, in homes, and in factories. The remaining water flows downstream through the largest inland delta, the largest brackish water marsh, and the largest estuary on the American west coast. To understand and preserve this vital natural resource, in 1981 the Bay Institute pioneered an innovative approach to understanding the Bay’s health that examined the entire Bay-Delta estuary and watershed as a single, interdependent ecosystem. To understand the Bay dynamics and to undertake actions to restore the watershed and benefit the Bay, it’s important to recognize that events in the farthest reaches of the watershed impact the Bay just as profoundly as events occurring along the Bay shoreline. Today, this holistic approach is accepted as conventional wisdom. Also widely recognized is the current unhealthy water quality of the Bay and its watershed which places the Bay’s unique animals and habitats in jeopardy. The Bay Institute is dedicated to using a combination of scientific research, political advocacy, and public education to restore the entire San Francisco Bay watershed that drains from inland waterways to San Francisco Bay and on to the open ocean.